What a great start to 2016 - lots of news to share! 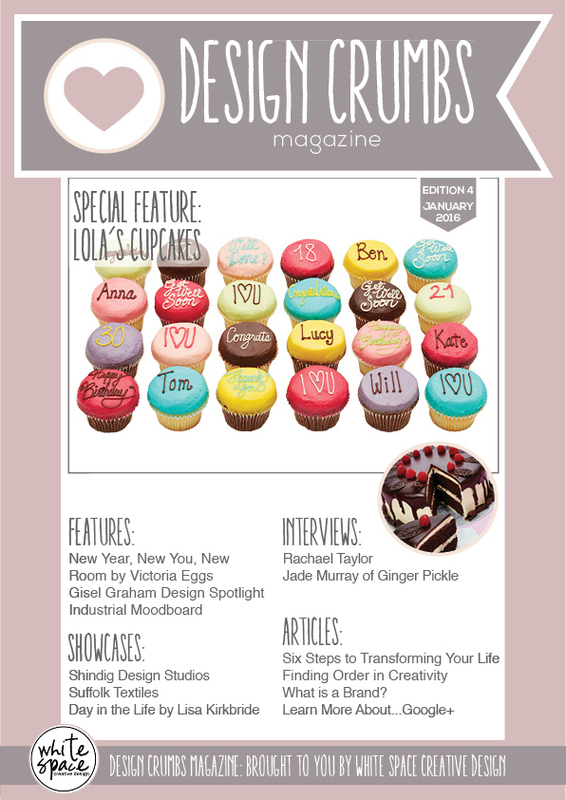 I was approached last November by Design Crumbs Magazine to do a "day in the life" feature for their January edition. It was fun to do and you can see what I actually get up to in the article below! Sign up to receive this great FREE magazine at designcrumbsuk.wordpress.com - Great interview with Rachael Taylor too in this edition.